It’s tough to find time for yourself. The best way to achieve this, while getting some relief from your relentless tasks, is to relax with an afternoon tea ritual. Forget coffee, all that caffeine just adds to the stress and creates dependency. Take some time to yourself around 3 o’clock to have a warm herbal drink (instead of reaching for another cup of coffee). You’ll feel better, your stress will lower, and just enjoying something does wonders for the mind. Tea has long since been used for its medicinal properties, as well as its soothing effects. 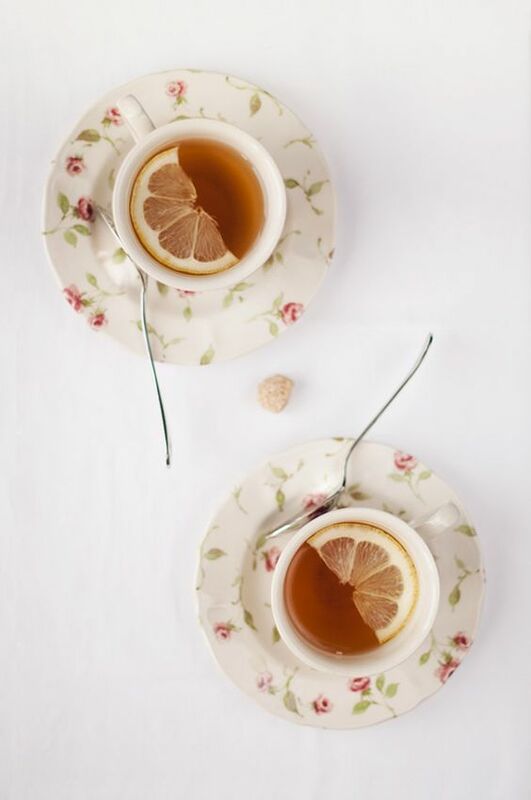 Having an afternoon tea can actually give you a little health boost during the day. For example, chamomile tea has been used to treat several digestive ailments, due to its anti-inflammatory effects. It also contains lemon balm which helps improve antioxidant levels, heart and skin health, and aids in relieving anxiety. Ginger also has a ton of healthy, disease-fighting antioxidants. Check out our article on herbal tea for more information. To make sure your “you time” doesn’t get overrun by your daily chore list, create a little window for tea and schedule it in your calendar. 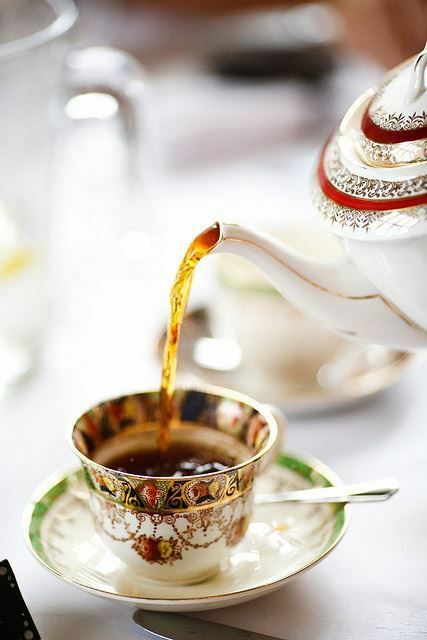 Treat afternoon tea as a needed activity during your day and make sure you don’t neglect it. This time should be treated as necessary as eating or sleeping. Your own mental health is just as important as your physical health, after all. This can even be a part of your meditation time. If you’re drinking a good beverage, a nice side makes it all the better. Think about how to pair your treat with the flavor of your tea. Try some apple scones with a cup of ginger tea for a yummy afternoon tea treat. I personally enjoy lemon with a slice of chocolate pound cake. The best part is the variety of flavors and combinations you can create. Take a look at our article on making macarons and add something special on a weekend or an afternoon where you have a little more time. 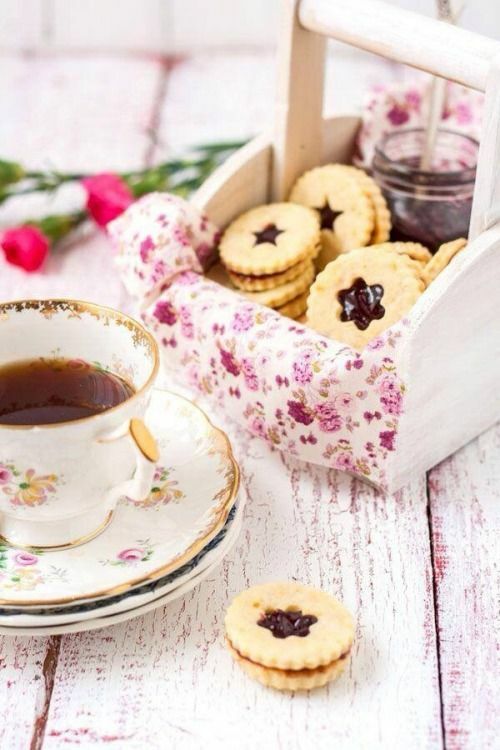 Use a pretty vintage tea set to make the moment special. 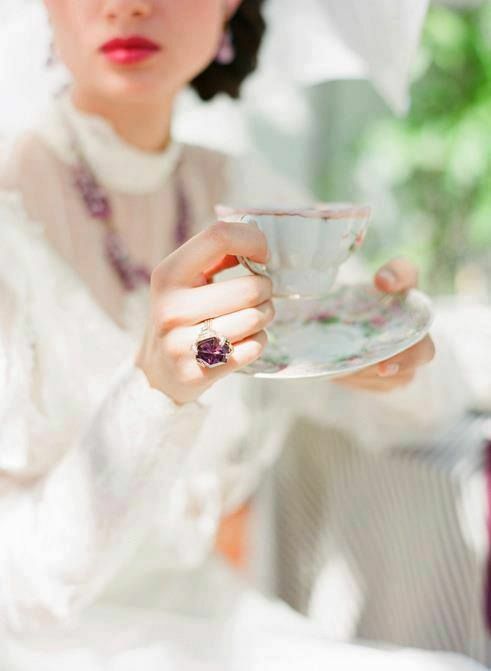 Using vintage china teacups can be one of the most fun parts of afternoon tea. It can be whatever you want, as unique as you want. Having a special cup for a specific moment is so self-satisfying. 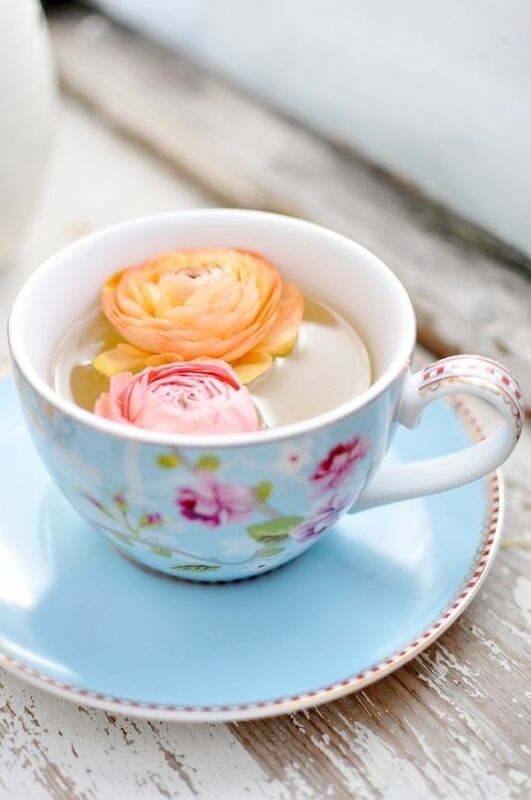 You can even mix-and-match vintage cups to create an eclectic tea time Mad Hatter style! 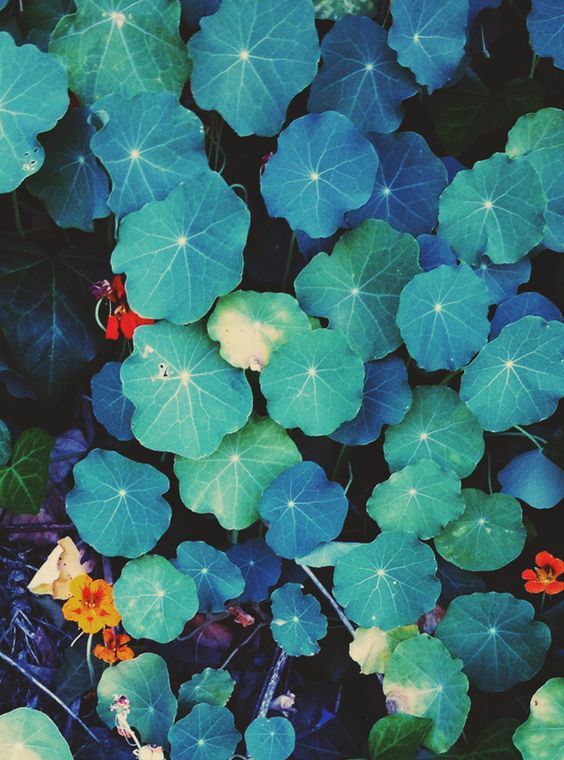 As you may have learned from our meditation article, taking a little time for yourself is essential. Go to a place with a nice, calm atmosphere while enjoying afternoon tea. A picnic in the park is a wonderful choice for this type of activity. However, even an empty break room will do the trick just as easily. Make the most of your “you time” and enjoy a chapter or two of one of our favorite novels while you take five. If you find solitude stifling, add some hygge to your life and invite a friend over for a tea party. 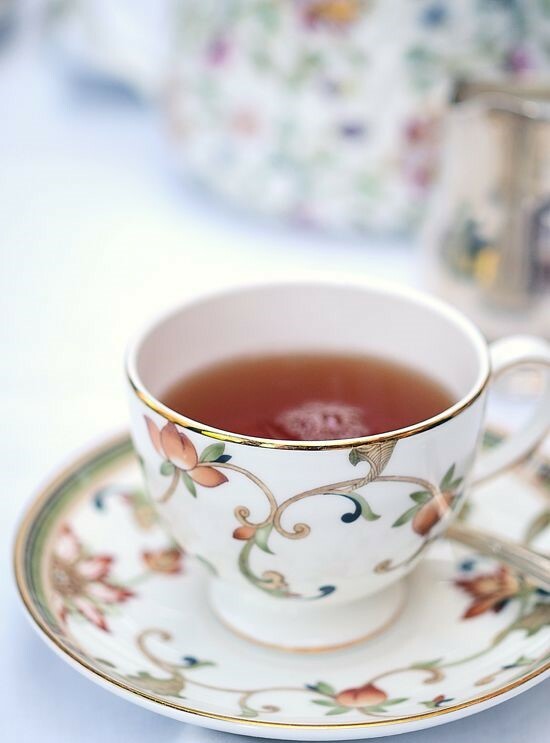 Afternoon tea is the perfect fuel for your day. Sipping and nibbling somehow keeps the conversation flowing in a positive way. Use this time to get to know your friends or new acquaintances much better. Try to make this a weekly or monthly event. This can ether become a fun activity or a nice way to relax, it’s really up to you. Set aside some time for afternoon tea and enjoy the benefits. As a result, you will feel better, work better (and look better!). Pacing your day is essential to keeping your stamina high and your creativity flowing. Add one to your day today and pay attention to the effects it has on your peace of mind. I’m concerned with caffeine intake. Which teas have no caffeine? How do they compare with regular caffeinated coffee? Good question! 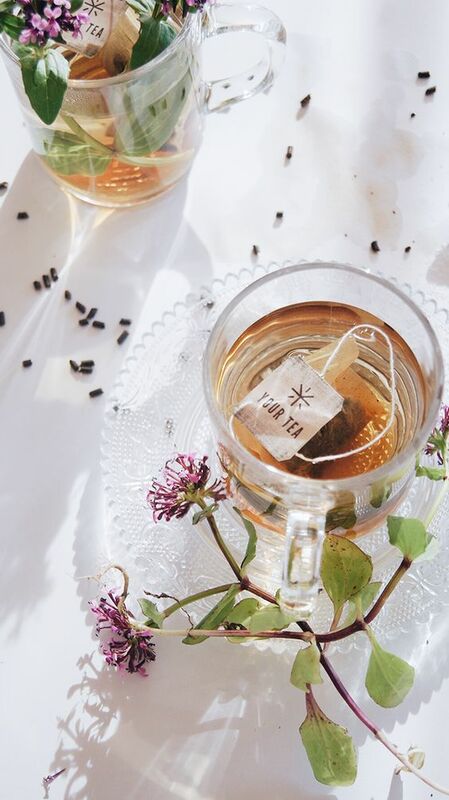 Take a look at our article on herbal teas, which have no caffeine. 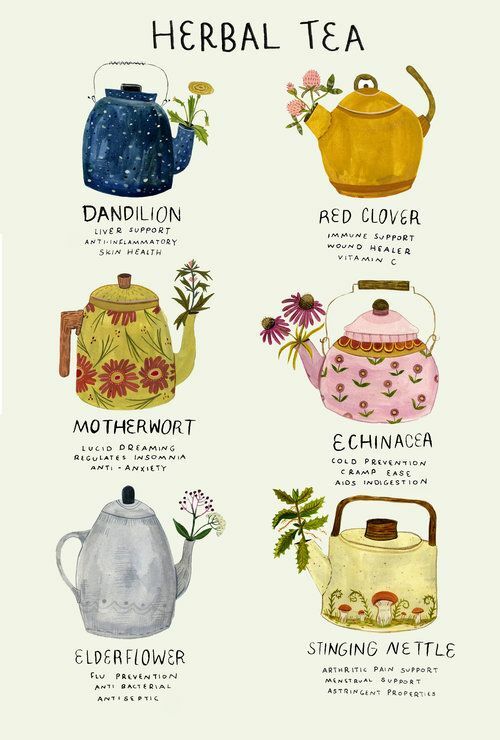 They are usually created from dried flowers (like chamomile and such). Green teas do have caffeine (see our article on yerba mate) but they don’t create the caffeine crash that coffee does. In general, tea contains less caffeine than coffee. A cup of black tea holds 1/2 the caffeine of the same cup of coffee. Caffeine is dehydrating, so it’s not good to drink, but it actually works wonders on the outside of the body. Check out our article on caffeine to learn how tea bags reduce eye puffiness and coffee scrubs reduce the appearance of cellulite. Did that answer your question? haha. In your typical style, my question has been answered simply and eloquently. 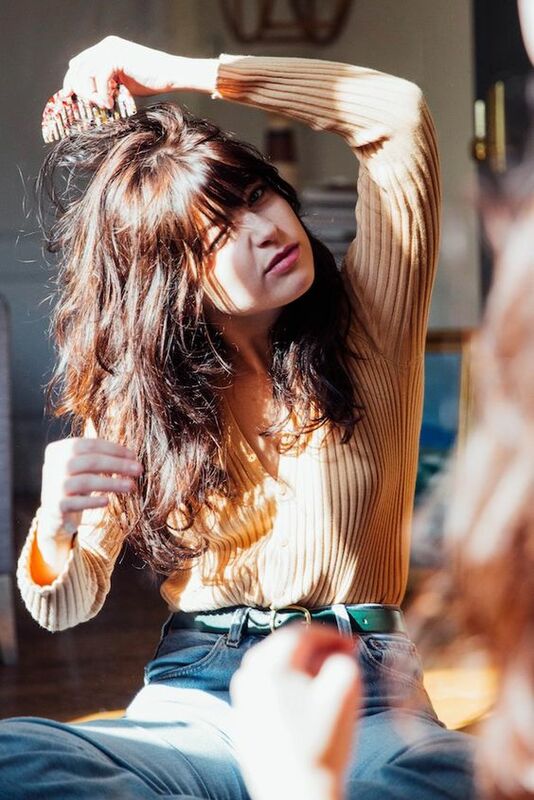 You are amazing.